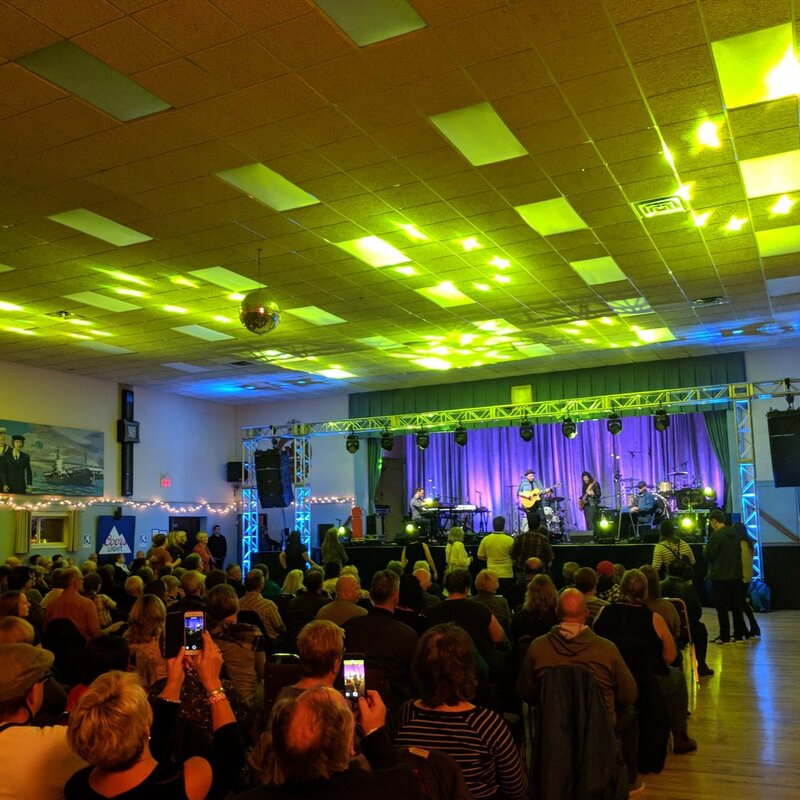 Our first ever Nocturnal Cities Forum was held as part of Nova Scotia Music Week in Turo, Nova Scotia, Canada on November 3, 2018. 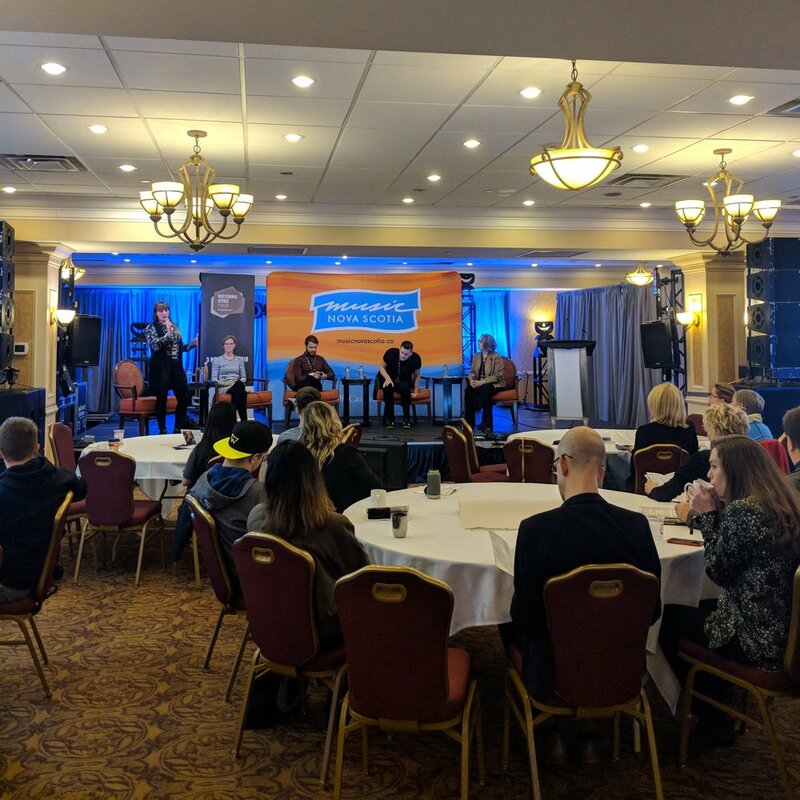 Our first ever Nocturnal Cities Forum was hosted at the Elm/Oak Ballroom in Truro as part of Nova Scotia Music Week 2018 and was organized by Sound Diplomacy, Music Cities Events and Music Nova Scotia. On November 3rd, 75 delegates from Canada and the world representing municipalities, regions, consulting companies and the music and creative industries discussed the role of the Night Time Economy in a full day of panels, presentations and roundtables. The Role of Night Time Mayors.